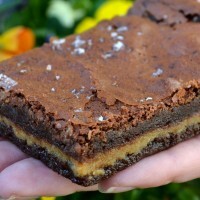 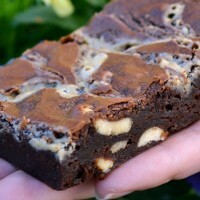 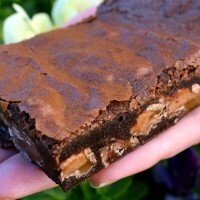 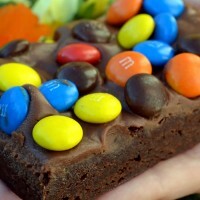 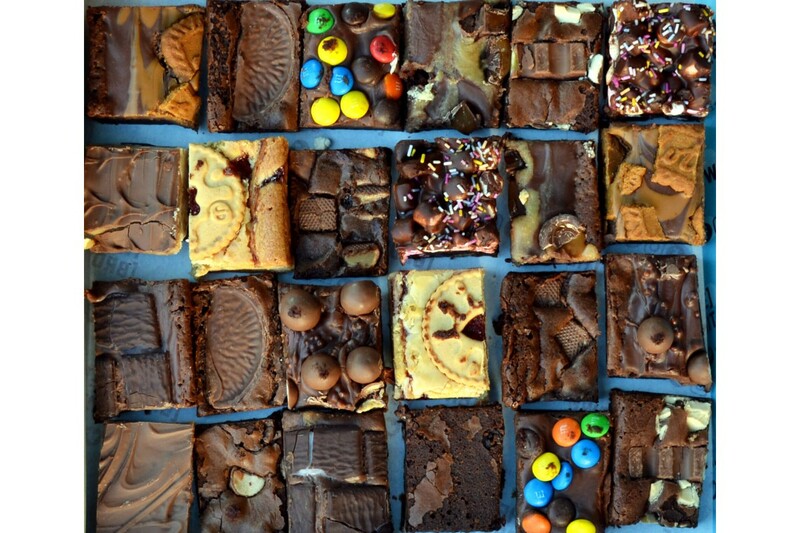 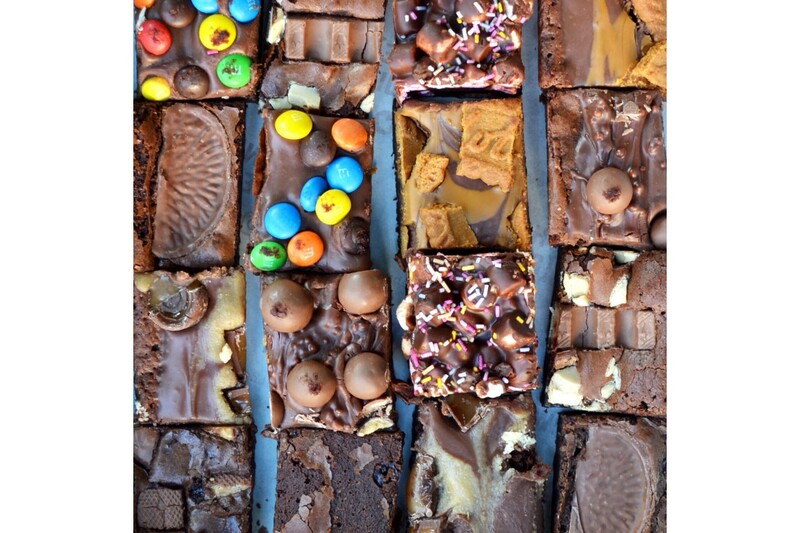 A perfectly selected mix of our delicious brownies, blondies and slabs! 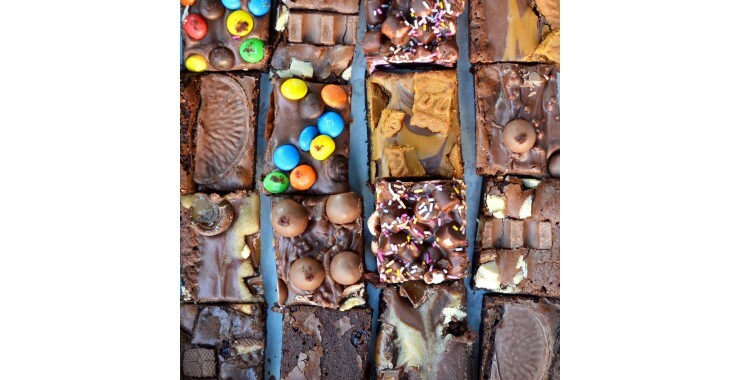 Our most popular option, we know how har dit is to choose! 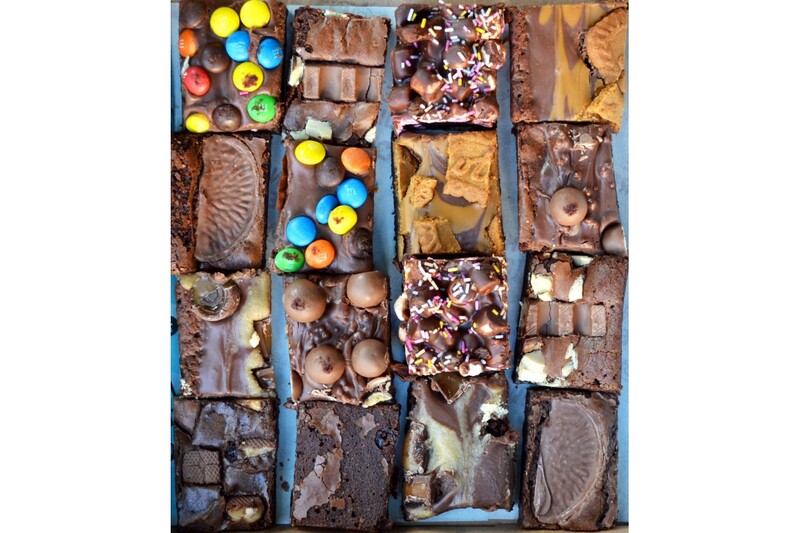 The Original and Big Fat boxes will contain at least 4 varieties, while the Super Big Fat Brownie Box will contain at least 6 different options!